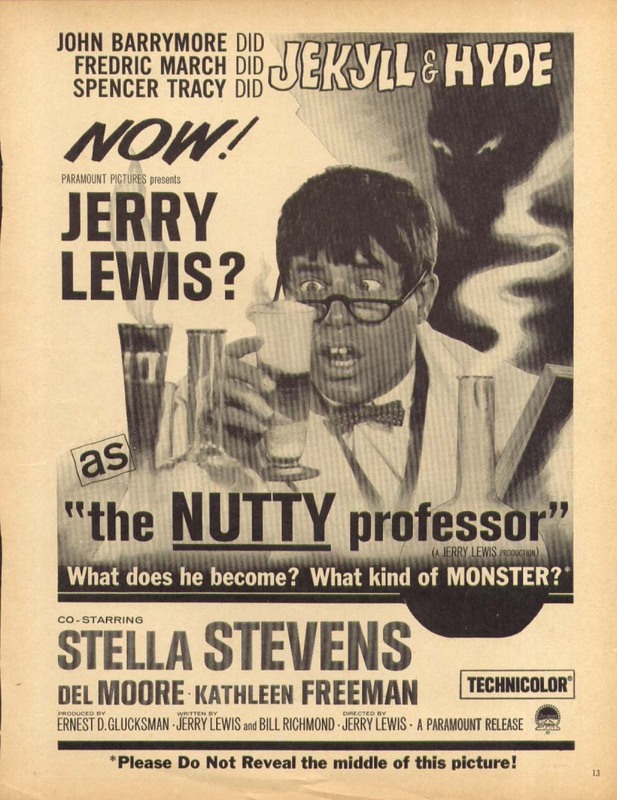 You don’t have to be a Jerry Lewis fan to enjoy his 1963 masterwork, “The Nutty Professor,” just released in a 50th anniversary boxed set (one year late, for some reason). This film is the one Lewis production that strikes the right balance between obnoxious and entertaining. Although the story is predictably misogynistic (how could it not be in 1963? ), its reliance on the Jekyll/Hyde plot and its depiction of the professor as a gentle uber-nerd give it a broad appeal. If for no other reason, the movie is worth watching for its Hollywood portrayal of college life at the time. This portrayal is notable because everything about college life–and life in America–will change a year later after JFK’s assassination and the arrival of the Beatles. The most glaring thing that Lewis gets wrong in the movie is the music, featuring Les Brown and His Band of Renown. It’s middlebrow swing, more appropriate for a 1950’s nightclub than a 1960’s college hangout. It’s true that kids were still swing dancing to a lot of contemporary music, from Doo Wop to Rockabilly. You’ll see a lot of that in old footage of American Bandstand. But dance was changing too. 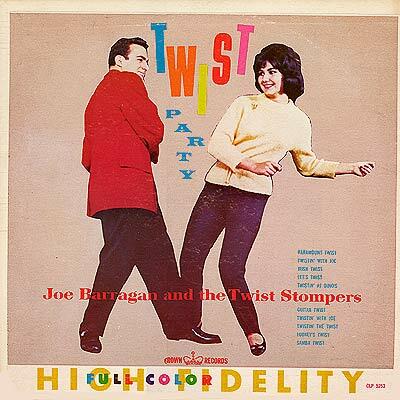 “The Twist” debuted in late 1959 and, by 1963, was at its height of popularity, along with “The Pony” and soon dozen other steps in the go-go era. But Lewis didn’t want rock or even pop music–he wanted swing because that’s what he grew up with. And that’s why the Jekyll character in the film is “Buddy Love,” a jazz-loving lounge lizard. This is the second thing Lewis gets wrong: college kids were increasingly drawn either to rocking boy bands, like the Beach Boys and the Everly Brothers, or to the new breed of solo rockers, like Elvis Presley and Buddy Holly. Pop-swing sensations, like Bobby Darin, were rare. In fact, Darin’s break-out hit was “Splish Splash,” a pop rock tune. 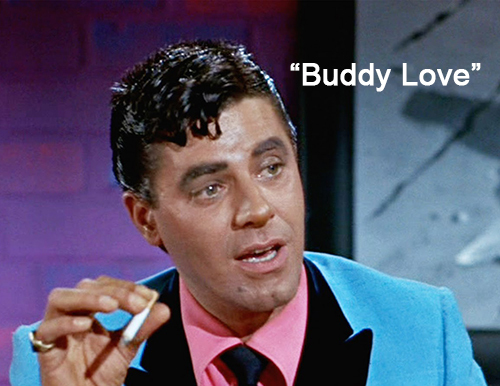 Most critics assumed that the obnoxious Buddy Love was a lampoon of Dean Martin. But a perusal of Lewis’s films will make clear that Lewis longed to be a night club performer in the style of his ex-partner and Sammy Davis, Jr., and other Vegas ”Rat Pack” stars. 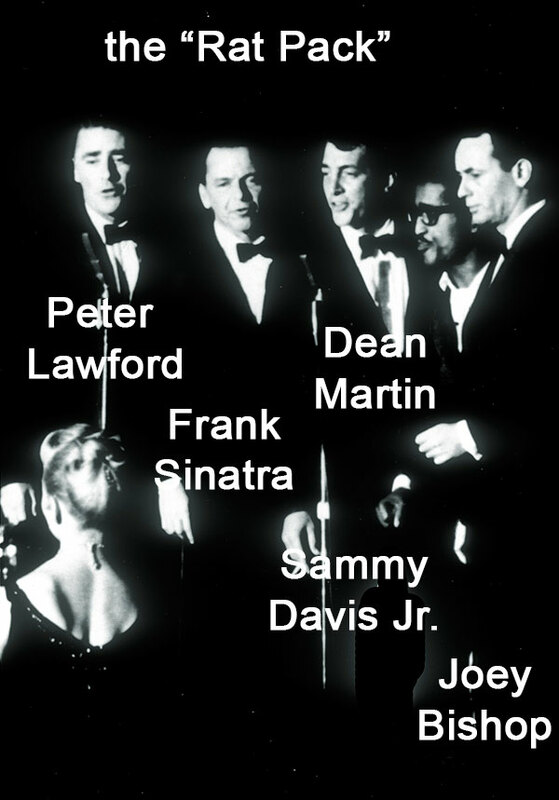 Starting with his first solo effort, “The Delicate Delinquent,” in 1957, Lewis sought opportunities to feature himself singing in his films. He took his singing very seriously, as he took himself very seriously. One of the major flaws of his solo film career was his refusal to give himself over wholly to the characters he played. Almost always, you’d see him wearing a pinky ring or a masculine ID bracelet, even when he was supposed to be portraying a down-on-his-luck nerdy janitor. His Vegas-style bling signaled to viewers that he was hip and not to be confused with the hapless character they were laughing at. Buddy Love, then, was Lewis’s opportunity to show off his Vegas-style chops and his Vegas style. 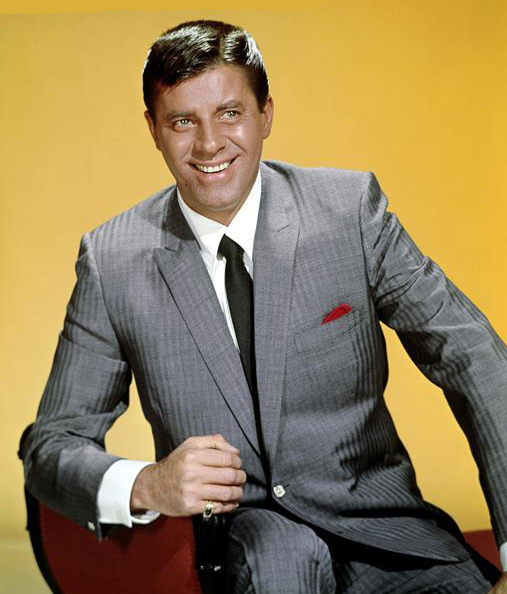 If you have any doubt about Jerry Lewis’s aspiration to join the Rat Pack, take a look at 1965’s “Boeing Boeing,” in which he co-stars with Tony Curtis as a woman-hungry hipster, again in the Vegas style: i.e., sharkskin suits, slicked back hair, heavy male jewelry. Increasingly in the mid- to late sixties, he sought non-idiot roles (1966’s “Three on a Couch” is another). These are painful to watch because in every one Lewis is trying too hard to prove himself in a then already-outdated middle-aged fantasy. 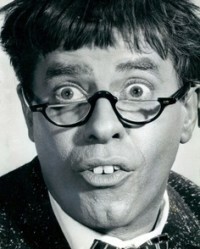 “The Nutty Professor” is watchable because it is one of the only films (“The Bell Boy” is another) that allows viewers to fully sympathize with the goofy nerd he portrays. Professor Kelp never breaks character. His sci-fi transformation to Buddy Love bridges that gap. 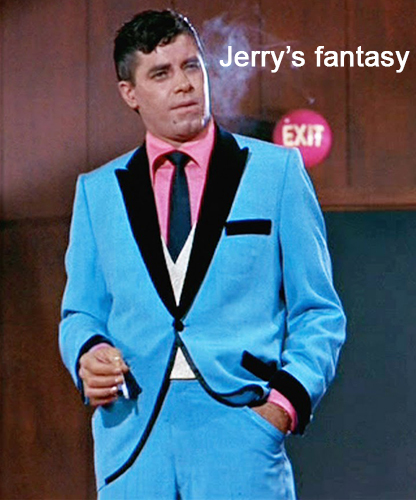 Then Buddy Love swaggers onto the set and Jerry Lewis lives out his fantasy. If we were meant to disdain Mr. Love as a narcissistic knock-off of Dean Martin, Mr. Love would not triumph in the end. But he does triumph. Watch the film and you’ll see. 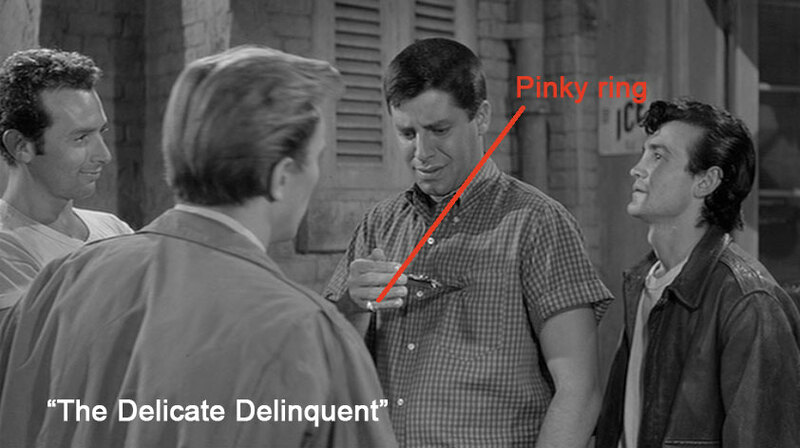 Jerry Lewis was one of the best go-for-broke comics. When he got into an idiotic character, he did not let go. He went all the way, sometimes shamelessly. Not easy to do, especially when you’re insecure about who you are and how you are perceived. Sad to say, as much as Lewis was reveled at playing the idiot–and despite the admiration this generated among his fans–he did not want to be the idiot. He wanted to be Dean Martin.